Impact: Some users may experience latency and/or errors when logging in or using the Bullhorn Back Office application. This incident affected: Bullhorn Product Family (BBO APAC). 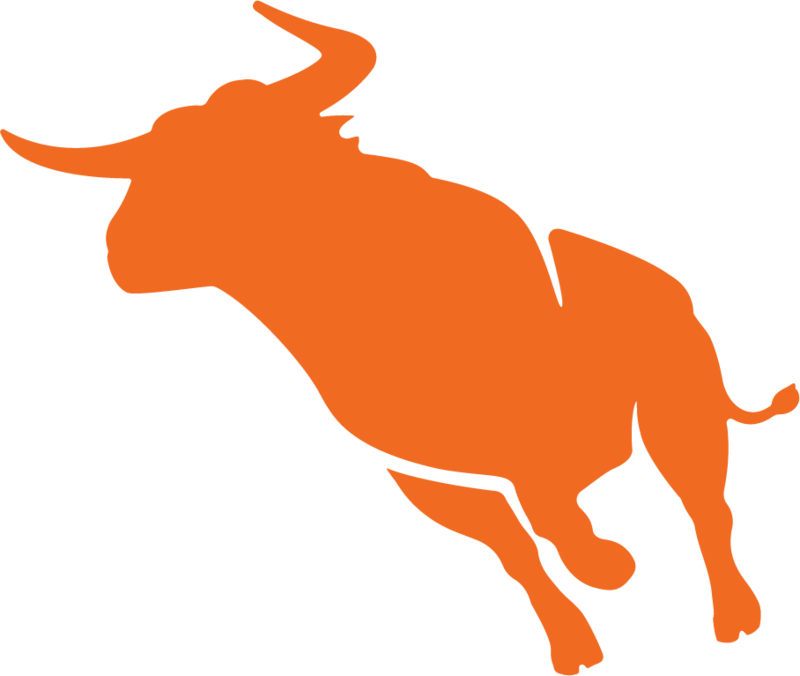 Subscribe to updates for Performance Issues - Bullhorn Back Office via email and/or text message. Whenever an update is posted, you'll receive a notification.